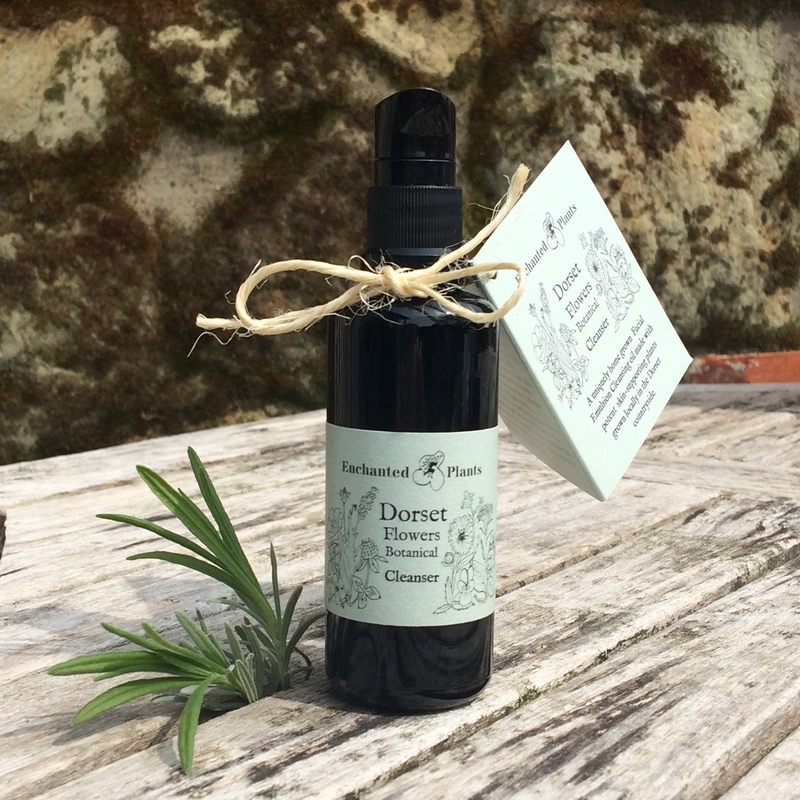 Dorset Flowers Botanical Cleanser | Enchanted Plants Ltd.
As part of our beautiful Dorset Flowers series, we have created a uniquely homegrown facial emulsion cleansing oil, made with potent skin-supporting plants grown locally in the Dorset countryside. 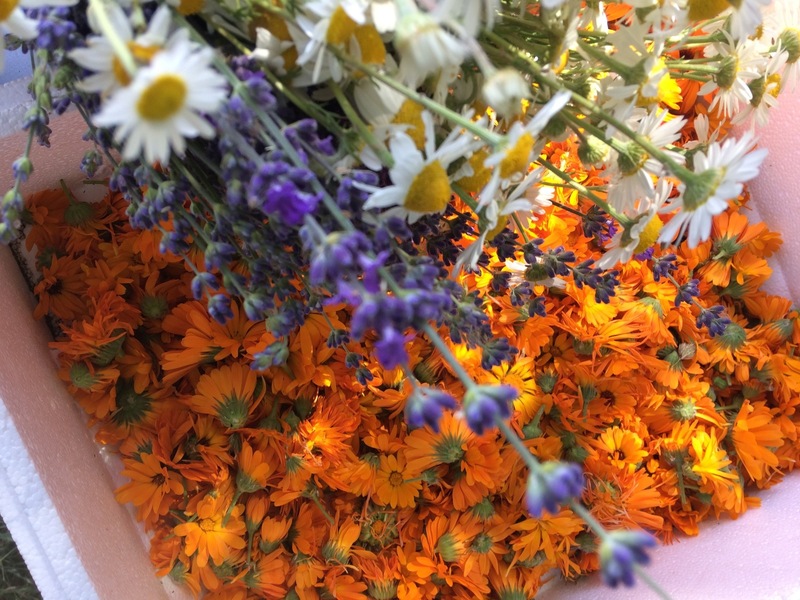 As a herbalist and a skincare formulator I find there is a whole rare beauty and quality about homegrown ingredients, we've worked with two local Dorset farmers to grow selections of potent skin nourishing plants and flowers by hand with love and care and we've used their fresh vibrancy to create a caring cleanser that encourages naturally healthy, balanced and radiant skin. 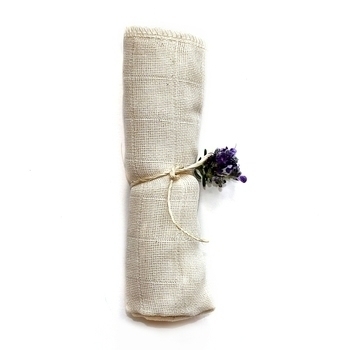 In this cleanser, we have included all our magic thirteen herb infusions but concentrated on the particular herbs that gently balance and detoxify your skin like Lavender and Yarrow while still providing nourishment. 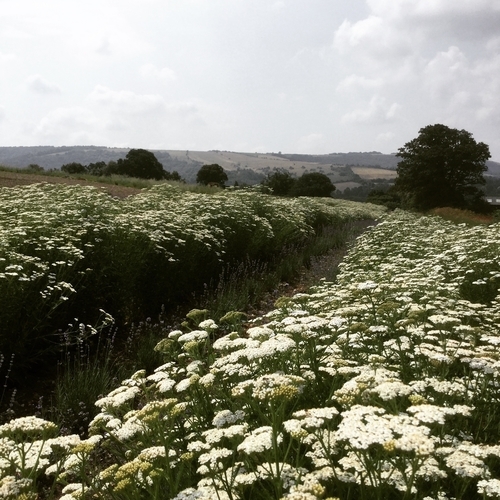 We've infused those herbs in our unique single variety rapeseed oil and combined those extracts with gentle sugar based emulsifiers so that when applied a beautiful milky emulsion lifts the days dirt away leaving smooth, naturally beautiful and healthy skin. It's the perfect cleanser for delicate and unbalanced skin and perfect for use in morning and evening daily cleansing. 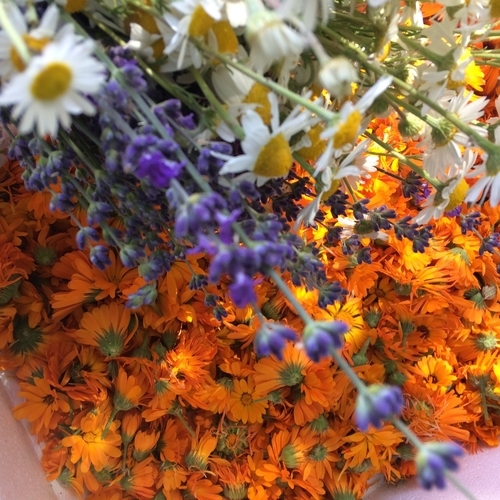 The oil can be rinsed with warm water and or gently removed with one of our beautiful organic face cloths and provides unparalleled balance and support when used with our Dorset Flowers Face oil. Directions: Massage two-three or more pumps of cleansing oil into your face with damp fingertips until it transforms into a milky emulsion, remove with warm water and one of our beautiful face cloths for a touch of exfoliation. Designed to last two to three months. Please note that all orders for the cleanser will be dispatched from the 16th of April and all orders made in April will include one of our organic face cloths.